I spend a lot of time creating landing pages for new projects and business ideas. Finding a quality, free image for your landing page can be tough. You can pay for a subscription on Shutterstock. But it’s expensive. Especially if you’re just testing a new idea. To solve this problem I’ve launched LandingStock. 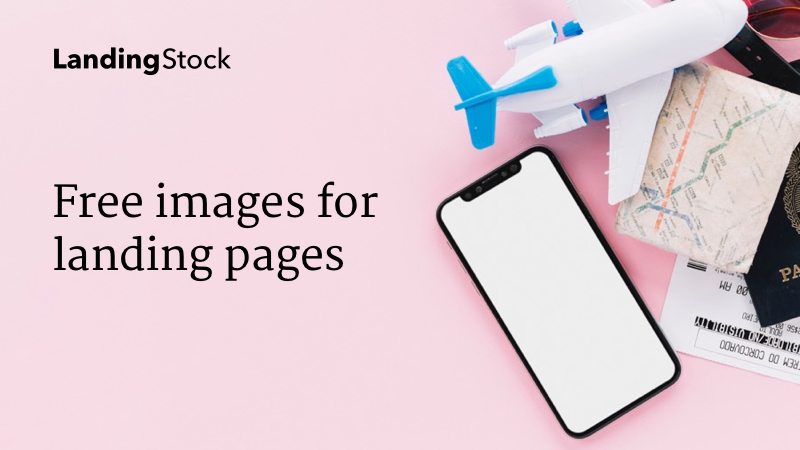 LandingStock is the result of hours spent browsing free image sites like Freepik, Moose and Unsplash in search of the best, free landing page images. What makes a perfect landing page image? I’m starting the collection with 35 images in two categories. People and technology. If people find the site useful, I’ll keep searching and adding more images to the collection as and when I find them. Click here to visit LandingStock.